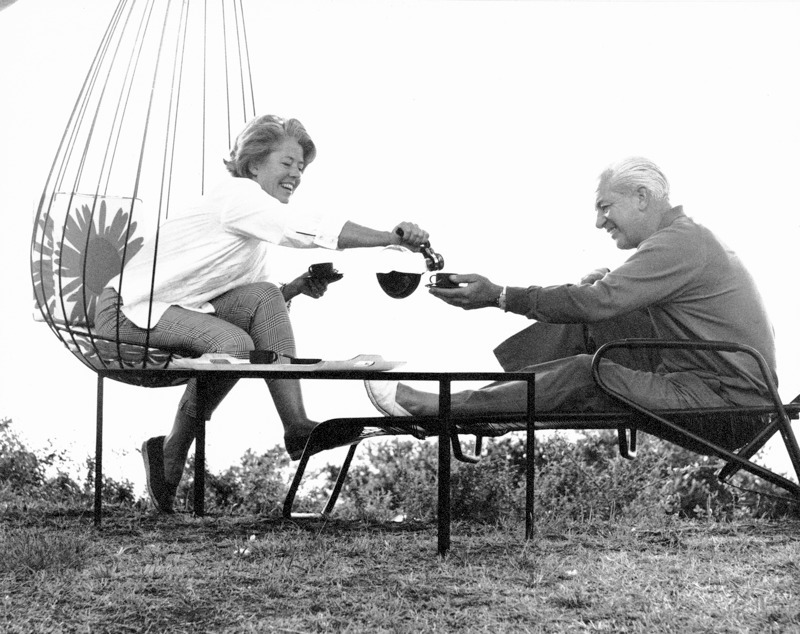 The Museum of Australian Democracy’s travelling exhibition Mrs Prime Minister—Public Image, Private Lives introduces us to the 26 remarkable women who have been wives to prime ministers from 1901 to 2010. The role of prime minister’s wife is an ambiguous one. It has no clear definition and holds no formal authority. Prior to Julia Gillard becoming Australia’s first female prime minister in 2010, most Australian prime ministers took office with a woman at their side. Each prime minister’s wife interpreted her role according to her special interests, and where she felt she could have most impact. Mrs Prime Minister reveals the ‘woman behind the title’, examining the unique contribution, style and structure each brought to the position of Mrs Prime Minister, and explores the realities of being married to one of the nation’s most powerful men—including the difficulties of trying to balance public and private life, the glamour, the hardships, the passions, and of course, the politics. 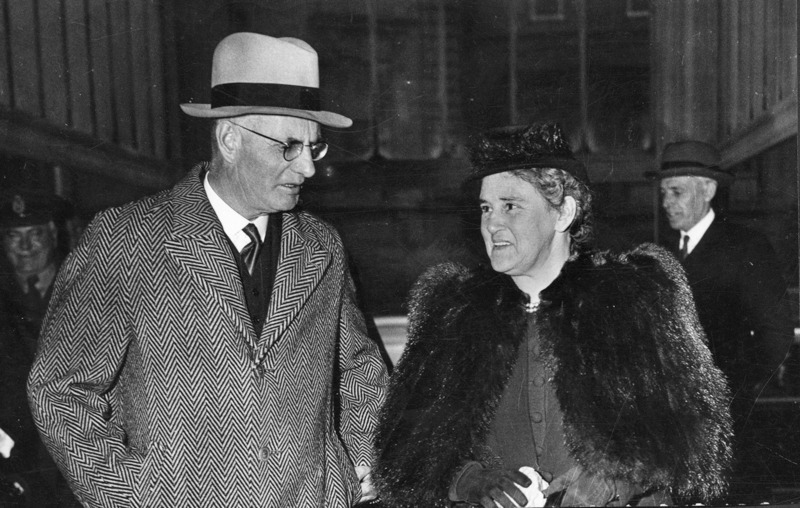 Elsie Curtin with Prime Minister John Curtin in Washington, USA, 23 April, 1944. John Curtin Prime Ministerial Library.